Let us provide your practice lunch while earning 1 CE credit in the privacy of your own office! Choose from a variety of programs and call to schedule your session today! If you are looking for anything in particular, feel free to contact us and we'll be in touch to discuss how we can provide training for you and your staff. 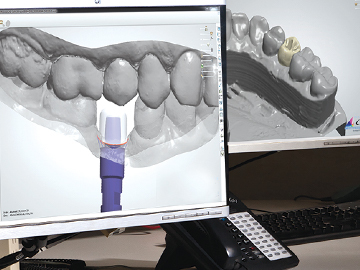 Gain a better understanding of the digital lab workflow and learn how digital dentistry and the digital workflow can increase accuracy, provide a quicker turnaround time and reduce remakes. 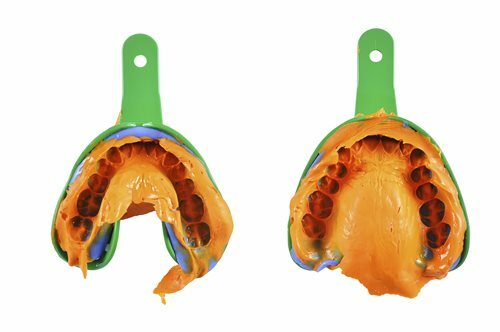 Learn about the advantages (and disadvantages) of flexible partials and how to help patients with removable solutions. Look good, feel good. Tips for accurate shades. What can you do about the parafunction epidemic? 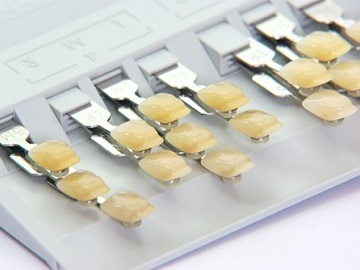 Any case sent to the lab requires the dentist to replicate the mouth with impressions and a bite. Avoid these pitfalls to keep your case on schedule. 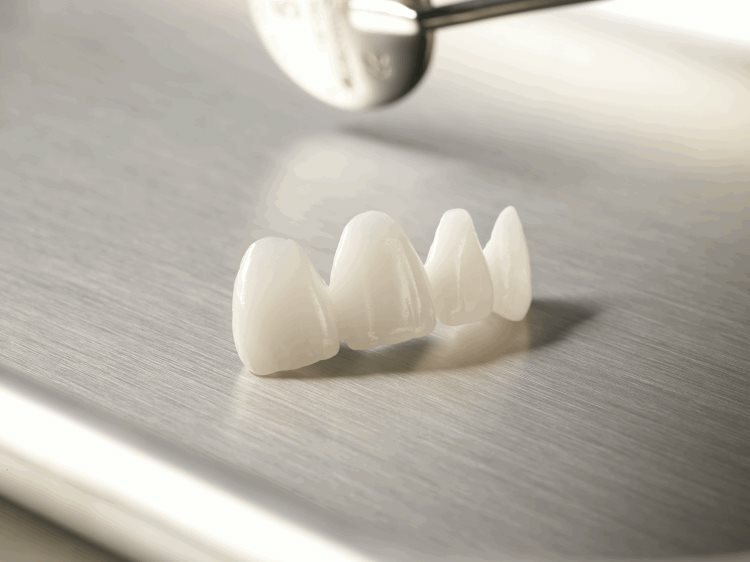 Get to know your zirconia options. Are treating sleep apnea patients a new source of income for your practice?